Free Shipping Included! 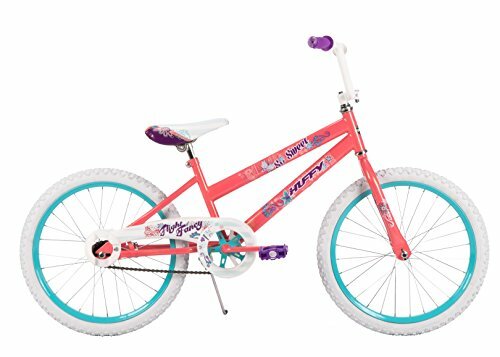 20'' Huffy So Sweet Girls’ Bike, Ages 5-9, Height 44-56'' by Huffy at Joes V Cycle. MPN: 23317. Hurry! Limited time offer. Offer valid only while supplies last.